Welcome to our dynamic school in Smyrna , GA. My name is Monica Horton and I’m the school director. I have been in early childhood education for over 15 years. 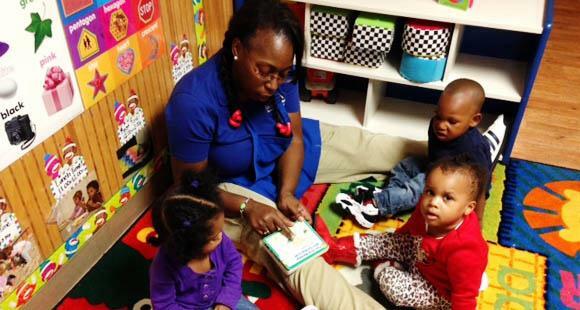 What I love most about being a director is watching the ongoing development and training Childcare Network provides for its staff, as well as the growth and development of each child that attends our center. Our school provides a safe, welcoming, and educational environment for the children and their families. We place an emphasis on giving back to the community and the families we serve by participating in community events such as, Toys for Tots, Canned Food Drive, Back 2 School Giving Away, March of Dimes, Fall Festival. As these events occur throughout the year, we incorporate this community participation into our classrooms. We also have a Georgia Pre-K lottery-funded program that operates during the school year for 4-5 year olds. 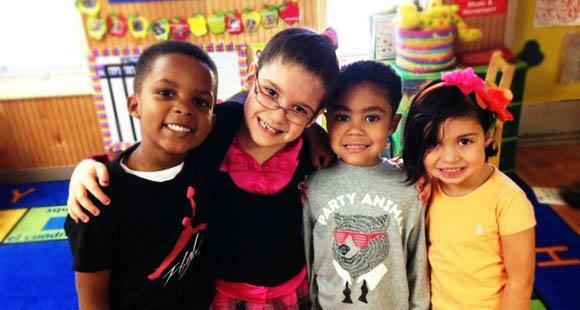 Our Georgia Pre-K consists of a structured and well-balanced curriculum, known as HighReach Learning Curriculum. 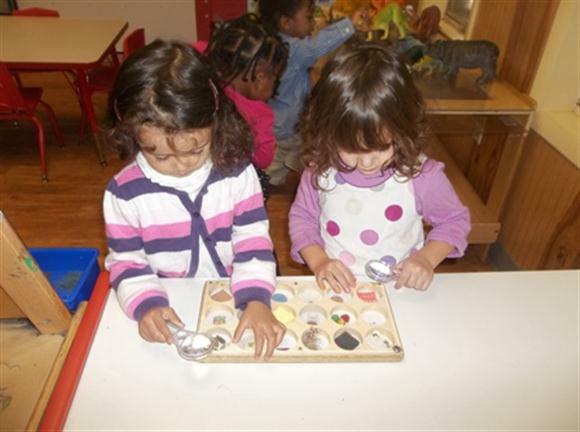 The program provides our children with standards and developmental tools to use as they prepare for Kindergarten. We also send out a monthly newsletter to parents describing what the children will be learning for the upcoming month. We have an awesome Adventure Summer Camp program that includes weekly themes and exciting educational field trips. We provide memory journals for each child to take with them at the end of the summer so the FUN memories will last forever. 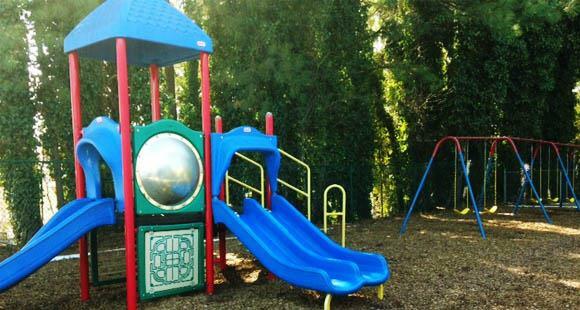 It would be our pleasure to provide you an affordable, quality, safe and educational environment. We are willing to work with each individual family's needs, making us unlike no other childcare provider in the Atlanta area. We invite you to call or come to visit our school for a tour and look forward to meeting you and your family!